Eric Lundstrom is our new Senior Retirement Insurance Representative. He is a part of our team to make the transition into retirement age easier on everyone approaching that season of life. 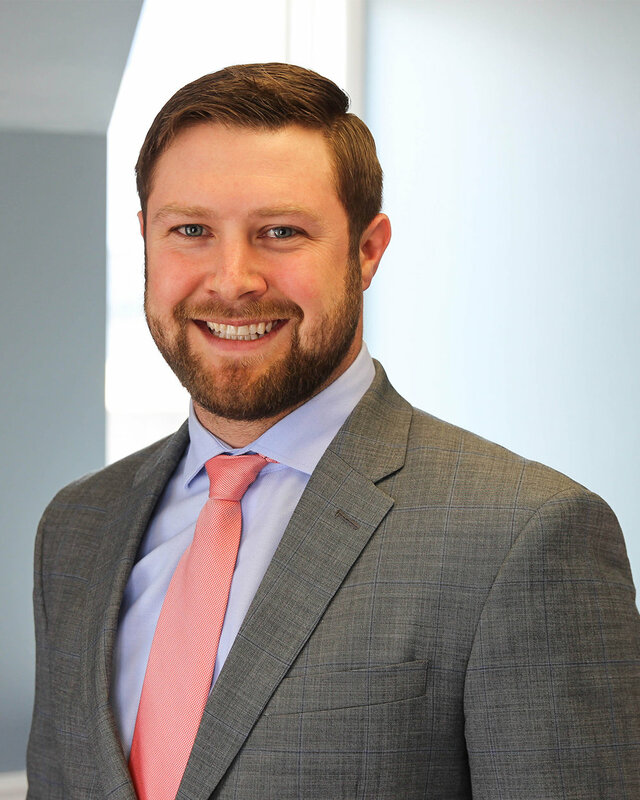 Eric empowers our clients to take charge of their retirement insurance and helps them understand all aspects by sharing the truths and debunking the myths. Today is the day to plan your retirement!